We delivered a complete brand reinvention to bring unity to a large and complex organization and redefine its core value to the communities and consumers it serves. ThedaCare is a leading healthcare system provider serving consumers in diverse communities throughout northeastern Wisconsin. 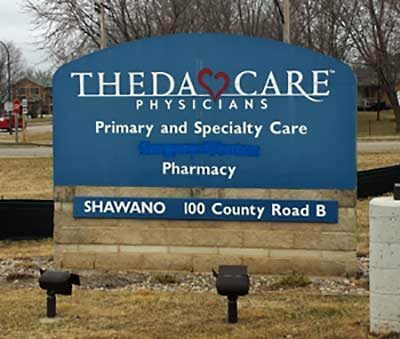 With corporate headquarters in Appleton, ThedaCare operates a large network of major medical centers, community hospitals, and specialty clinics. Facing increased headwinds from aggressive growth through acquisition, new competitors and the complexities involved in a rapidly changing healthcare environment, ThedaCare struggled to claim a relevant and differentiated positioning with little brand equity among its consumer segments. Having made significant acquisitions of smaller healthcare facilities in rural communities over the past few years, consumers in these communities did not recognize the value or the benefits of what an integrated healthcare system can provide to improve the quality of patient care. 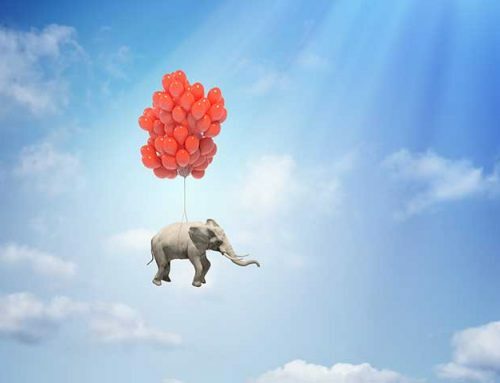 Responding to these significant brand challenges, management recognized that operating in decentralized silos, offering a diversity of services within diverse branded entities had, over time, blurred its image within the communities it served. ThedaCare had no perceivable value-added benefits to consumers that were not abundantly available by from competitors entering the communities were ThedaCare operated. In effect, ThedaCare had a commodity positioning in the minds of consumers. Additionally, ThedaCare’s brand identity had over time become generic. 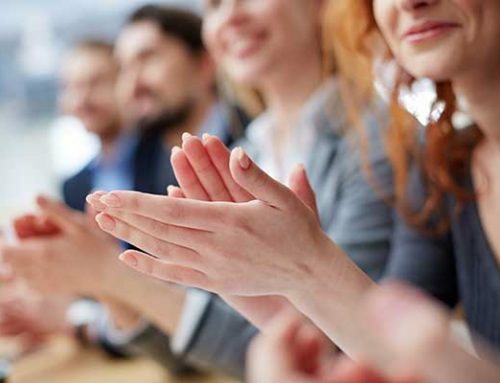 In response, management had made the decision to reclaim its leadership position as the premier healthcare provider who demonstrated proven success routinely solving the most complex and difficult medical challenges. For patients and their families faced with making difficult decisions, knowing ThedaCare was nearby offered peace of mind wherever they lived within ThedaCare’s service area. No other competitor could make this claim. The foundation for unifying its operations over a broad geographic area and bringing its value proposition to life, required a strategic assessment of all its marketing communications, branded entities and visual identity systems across the entire system. Over a two-year period beginning in early 2014, we consulted with the ThedaCare Marketing Communications team to develop a strategic brand voice and messaging platform that would guide the development of a new corporate identity system to visually unify all of its operations and build new equity in the corporate brand. Bringing that platform to life required a completely new corporate identity system be developed that included a comprehensive brand architecture strategy unifying diverse business entities, strategic partnerships, hospitals and patient clinics. The new ThedaCare identity symbolically represented the integration of their diverse operations into a unified system. The images shown above are a small sample of the various components that comprise the new ThedaCare corporate identity system and its application across every consumer communication touch point. 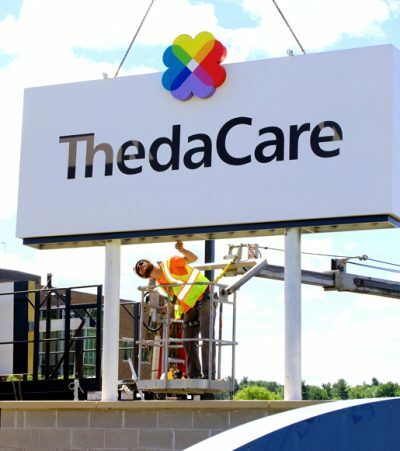 We are very proud to have played the lead strategic and creative role in helping ThedaCare reinvent its brand for its next level of success serving the needs of patients throughout northeast Wisconsin. After many months of dedicated collaboration, through a series of events late 2015, ThedaCare management revealed the new branding to its employees and consumers within the communities who have embraced the change with great enthusiasm. 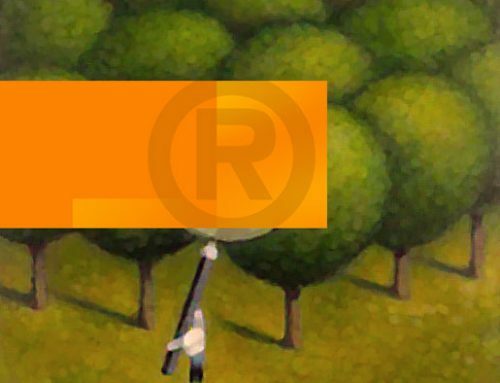 The impact of corporate identity change on employees.